The Arkansas Department of Health is issuing this Public Health Advisory to consumers and is advising caution when considering e-cigarette, Electronic Nicotine Delivery Systems (ENDS), and vaping devices. These devices contain and emit harmful chemicals, are currently unregulated, and pose known and unknown health risks to users and non-users alike. E-cigarettes/vapor products contain chemicals, including nicotine. Nicotine is toxic and highly addictive and affects the nervous system and heart. It can be absorbed into the body through inhalation, ingestion and skin contact. E-cigarettes/vapor products are not emission free and their pollutants could be a health concern for users and secondhand smokers. These products should not be used indoors or in cars. Secondhand vapor contains chemicals that can be inhaled by non-users. Bystanders can inhale nicotine, propylene glycol and tobacco-related contaminants, such as formaldehyde, acetaldehyde, and acrolein. 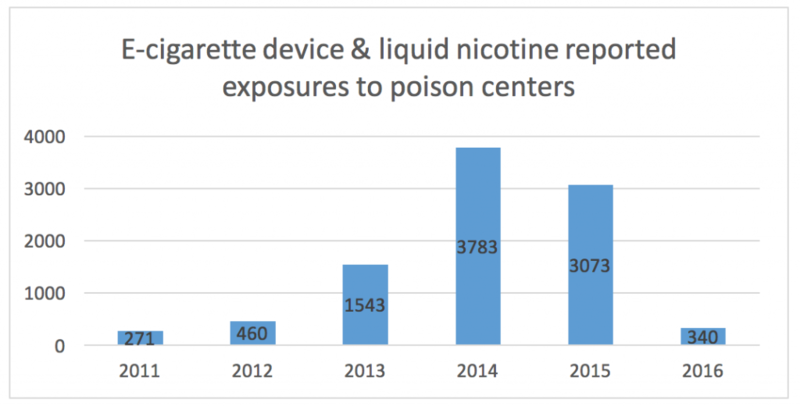 Current scientific information about the effects of using electronic nicotine delivery systems (ENDS) is inadequate to assure the public that they are safe. Electronic cigarettes and similar electronic nicotine delivery devices have not been tested adequately as tobacco cessation devices. Excessive exposure to nicotine can result in poisoning, particularly in young children and pets. Liquid contained or used in e-cigarettes or vapor devices should not be accessible to children. Our coalition is a community-based grant program made available through the Arkansas Department of Health’s Tobacco Prevention and Cessation Program (TPCP) and the Minority Initiative Sub-Recipient Grant Office (MISRGO) under the direction of the Arkansas Department of Health. The foundation of our work is based on the Center for Disease Control’s Best Practices for Comprehensive Tobacco Control Programs. Our coalition is a community-based grant program made available through the Arkansas Department of Health’s Tobacco Prevention and Cessation Program (TPCP) and falls under the direction of the Arkansas Department of Health. The foundation of our work is based on the Center for Disease Control’s Best Practices for Comprehensive Tobacco Control Programs. Copyright © 2019 Northwest Arkansas Tobacco and Drug Free Coalition. All rights reserved.